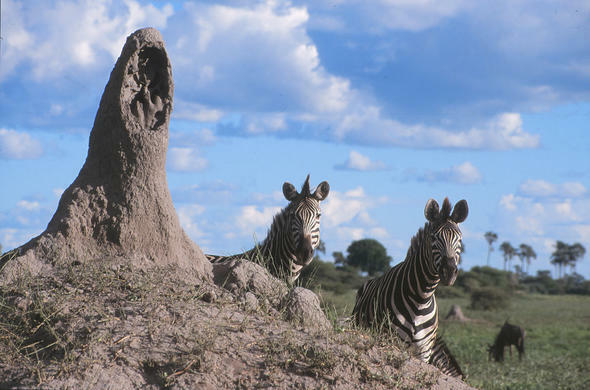 When one talks about Zebra migrations, the Serengeti comes to mind, but what many tourists do not know is that Botswana is home to the world's second longest Zebra migration between the Okavango and the Makgadikgadi. 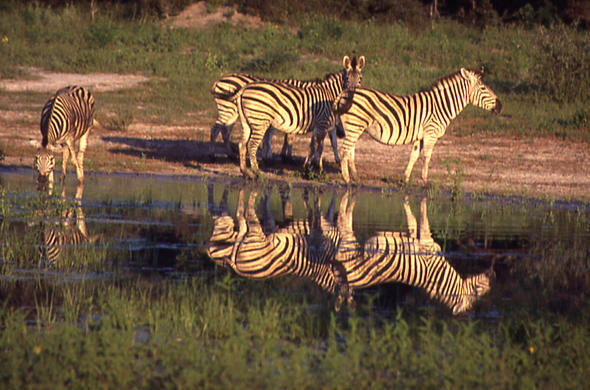 The Okavango Delta is one of the best places in Botswana to see Zebra. They are common in the drier areas of the Okavango floodplains. 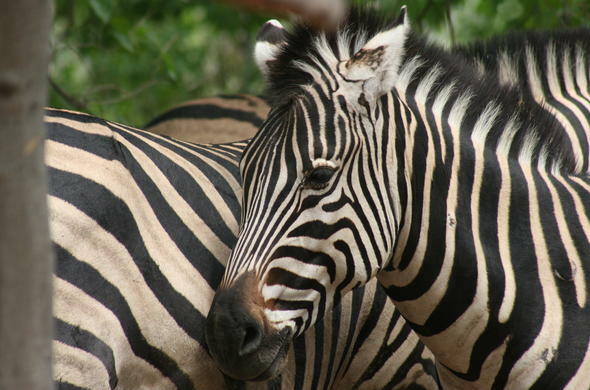 There are three species of Zebra in Africa, but only one species Plain's or Burchell's Zebra occur in Botswana. 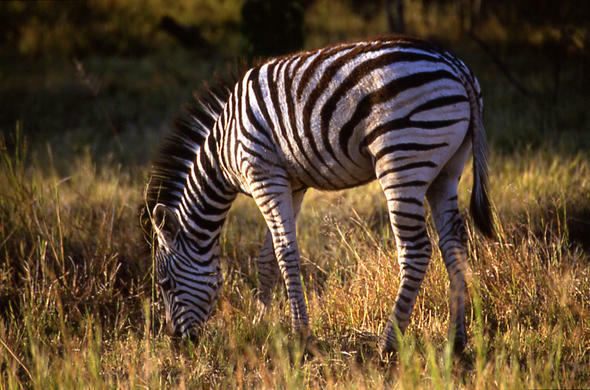 Zebra are grazers and are constantly moving and looking for fresh grass. They perform an important ecological function as they eat the longer strands of grass, which allow the shorter growth to be exposed. This is what animals such as Wildebeest feed on. Without the Zebra, Wildebeest would struggle to graze easily. The Zebra conduct two annual migrations, one between the Okavango Delta and the Makgadikgadi Pans in the south and one between the Okavango and the Linyanti and Chobe region. 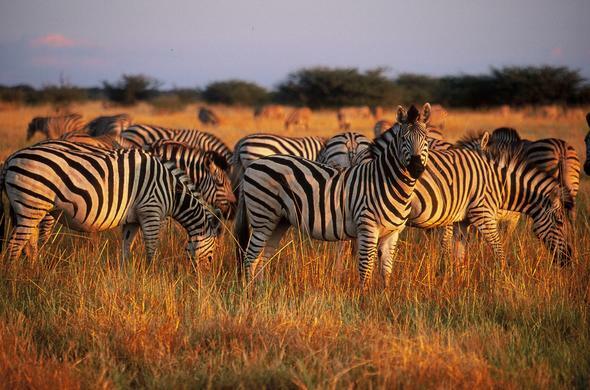 This is the world's second longest Zebra migration after the Serengeti. Up to 25,000 Zebra move in herds that number in the thousands across the plains. The journey between the Okavango and the Makgadikgadi is an amazing 242km (150 mile) trek. This migration is triggered by the new season's rains which cause new grass to spring up on the Makgadikgadi Plains. It seems that this grass might be more nutritious as it contains nutrients left over from the vast residual lake. This might be why these Zebra undertake this arduous trek, sustained by water that they find in puddles after the rains. Zebra are sought after prey and are hunted by Lion, Hyena, Wild Dog, Leopard and Cheetah in the Okavango region. Many of the predators may extend their territory and have easy pickings as they can prey upon the Zebra that are left weak by the long trek.